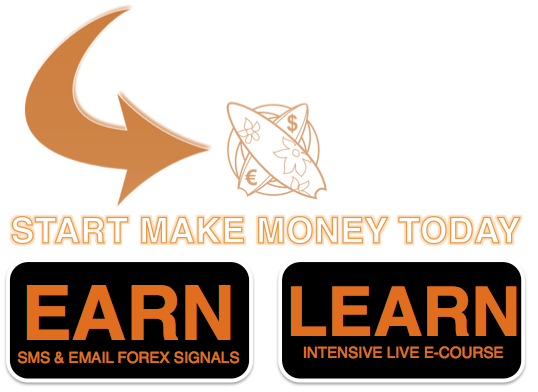 Dear Surfers, i hope you had a nice week end and you are ready for a profitable week. Let’s take a look at the market. Friday the volatility has been high, in fact the price tested the 1.1150 level with a range of 200 pips. The most surprising thing is that EurUsd went back, in only two hour, from 1.1150 to 1.095. Today the prices are moving slowly, but we still need to remain on guard. Eur Usd is playing around the 1.095 area, the DMW triad is pointing down and the DP has already been tested. We are slightly bearish, so we will prefer short trades, without discarding long opportunity.